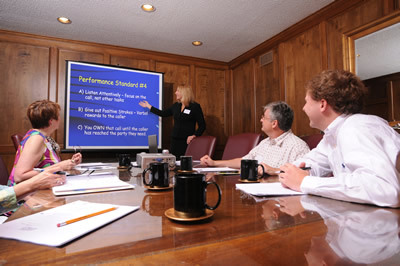 Since 1986, Crow Shields Bailey PC has focused on helping clients maximize their wealth and reach their financial goals. 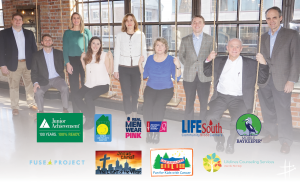 As we look forward to continued growth, our CSB history timeline highlights 30 years of serving the Gulf Coast community. 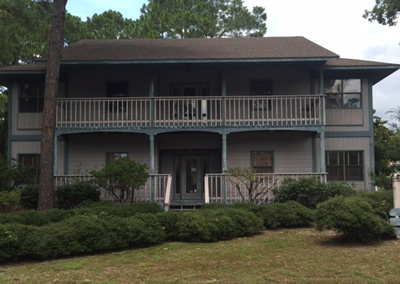 Kenny Crow opens an accounting and financial consulting firm in Gulf Shores, Alabama. Kenny Crow opens the Mobile office. John Shields is admitted as a partner of Crow and Shields CPA. Joey Bailey is named a partner, rebranding the firm as Crow Shields Bailey. 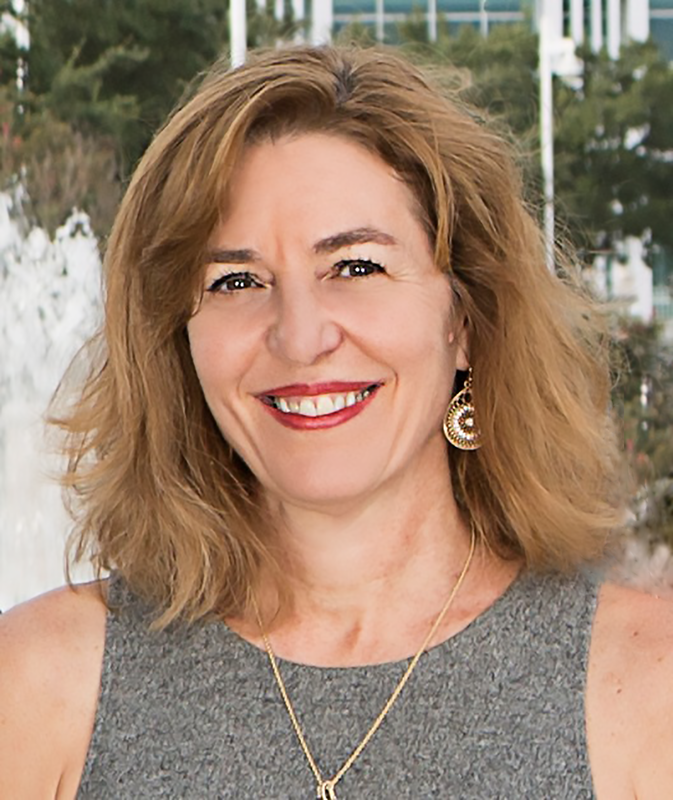 Gina McKellar is admitted as the first female partner of the firm. Crow Shields Bailey launches Business Getting Results (BGR), helping Gulf Coast small business owners work on their business rather than in it. 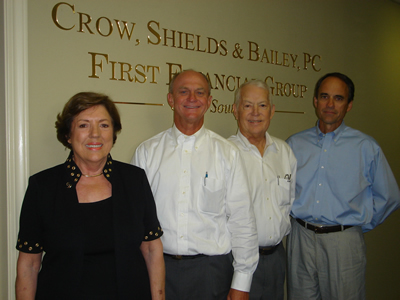 Crow Shields Bailey begins partnering with First Financial Group of the South. 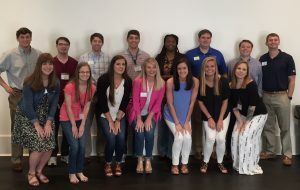 Crow Shields Bailey begins internship program to support rising star Southeastern accounting students. Our accounting firm launches new name and brand, Crow Shields Bailey PC, to reach beyond the numbers to better serve the Gulf Coast community. 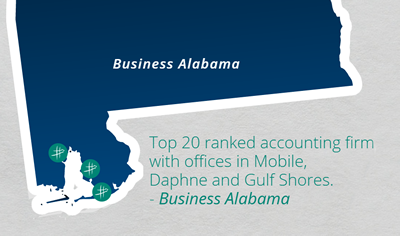 Crow Shields Bailey is first recognized as a top 25 accounting firm in the state by Business Alabama. 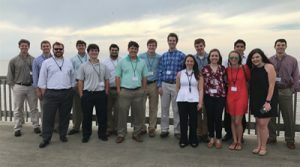 Crow Shields Bailey opens its third accounting and consulting location in Daphne, Alabama. 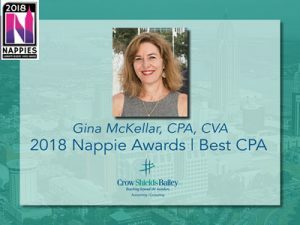 Ann Broughton (Partner Emeritus), Colleen Keleher, Cindy Rathle and Kristi Daughtery are admitted as partners at Crow Shields Bailey. 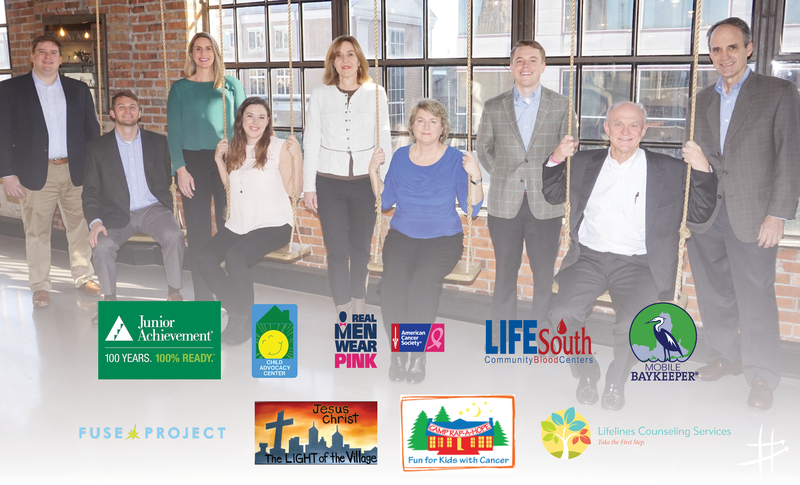 Crow Shields Bailey joins the national premier affiliation of independent accounting and consulting firms, RSM US Alliance, to better serve our clients by accessing financial resources, leadership training and professional development programs. 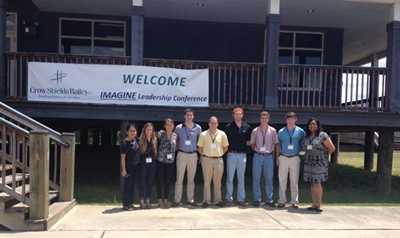 Crow Shields Bailey hosts first IMAGINE Leadership Conference for college accounting students to learn about key elements of leadership: values, vision and voice in launching their professional careers. Crow Shields Bailey celebrates 30th Anniversary.